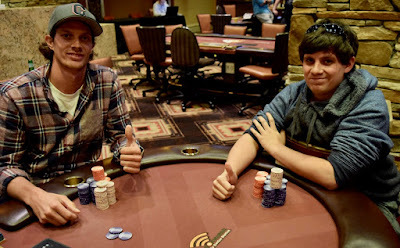 Nick Pupillo and Dann Turner are firing away at one another here in the head up challenge to take down the WSOP Circuit Main Event title. 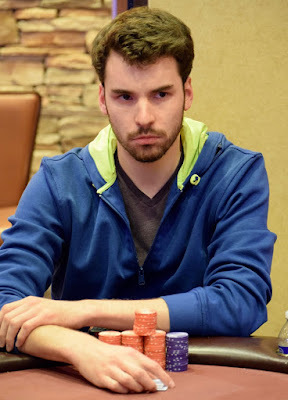 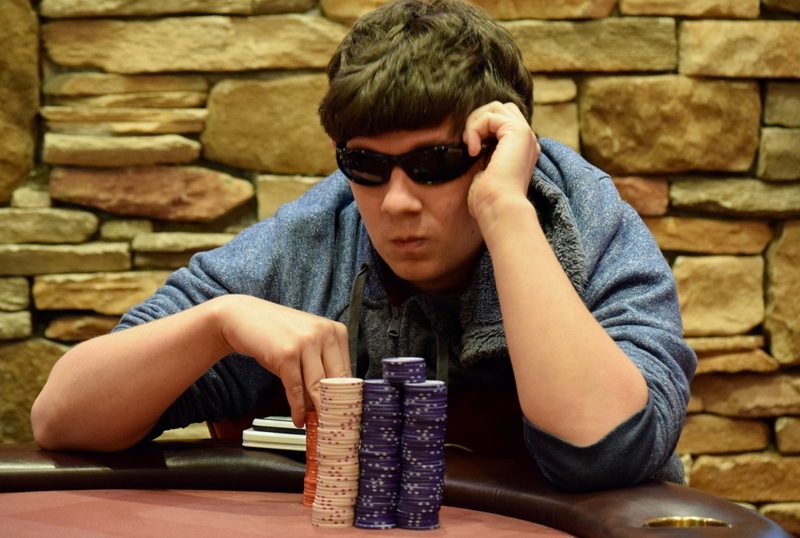 The stacks are starting to roller-coaster quite a bit, and Pupillo now has moved ahead for the first time in the match, having a 6.2 to 4.3 million lead. 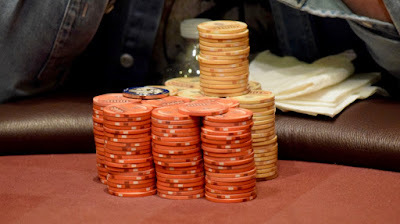 @WSOP Circuit Main Event players are on a 15-minute break, giving me time to get a full recap of where everyone stands. Next Level poker going on at the 6-handed @WSOP Circuit Main Event final table. 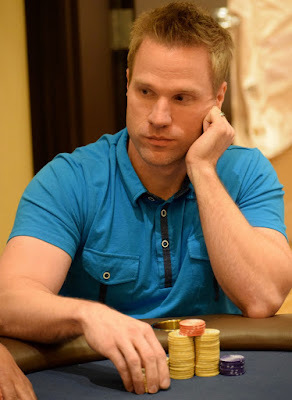 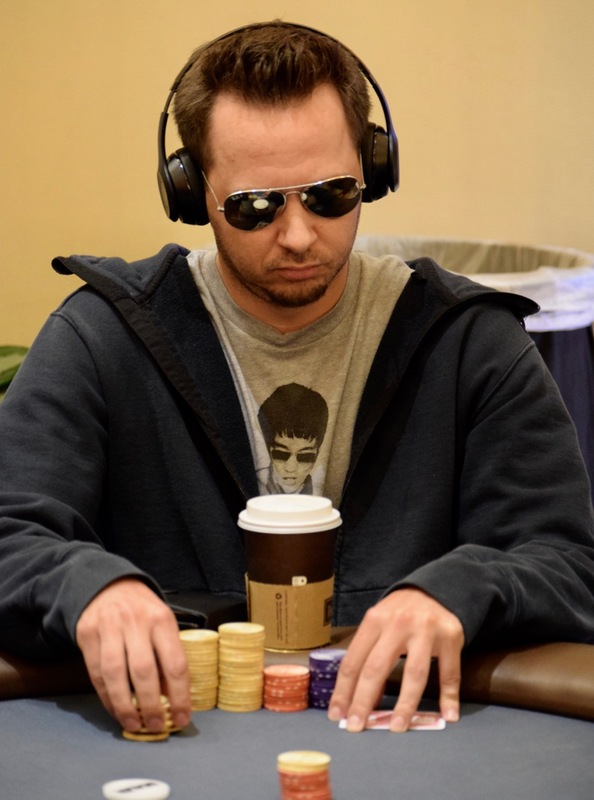 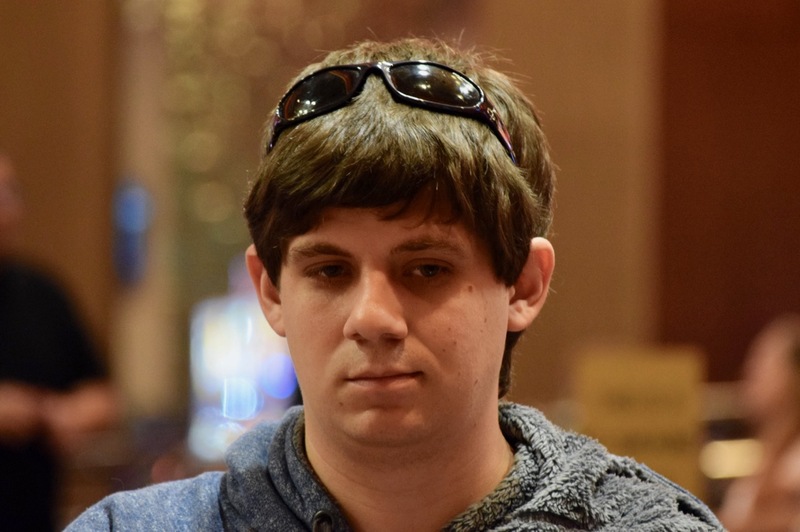 Casey McCarrel opens for 130k from the button. 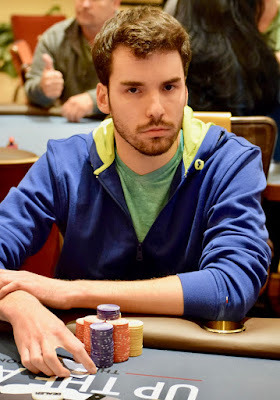 Steven @Tabb_City is in with Ace-Queen and behind the Ace-King of Jed Hoffman. There's a King on the flop and Hoffman moves to 1.9 million as Tabb is out in 8th place, a cash of $19,855. 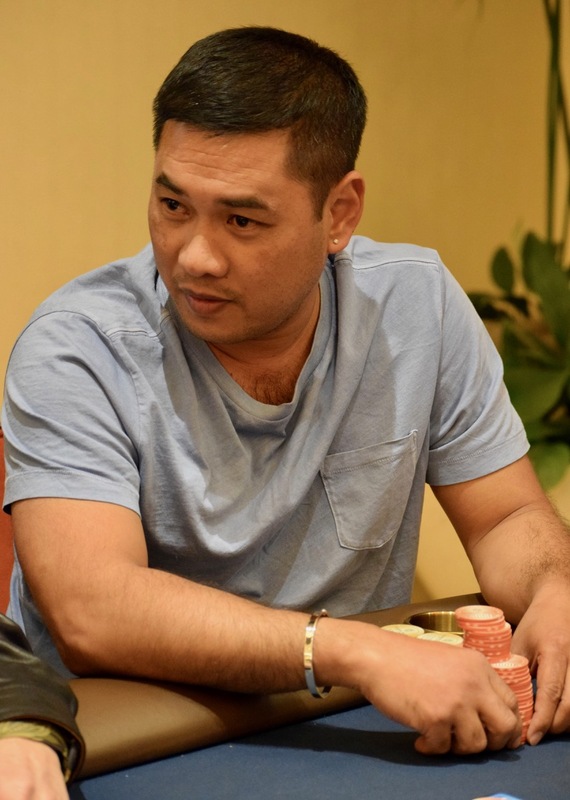 Roque Quiambao 3-bets all-in and is called by Jed Hoffman to put Quiambao at risk. Quiambao is in with pocket Nines but he's run in to the biggest monster of all. 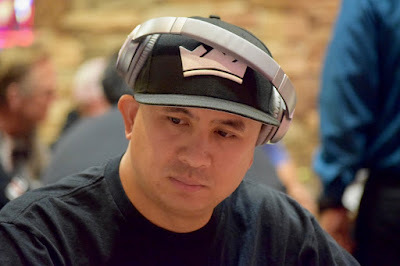 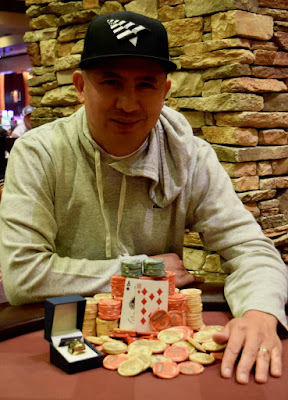 Hoffman has Pocket Aces, they hold and Quiambao is out in 9th place, a $15,800 cash. @JCTran23, @Highon7ife, @BrettMurray555, @Jasthi_Kumar, @AvalosJust among the final 7 players in the WSOP Circuit High Roller today. 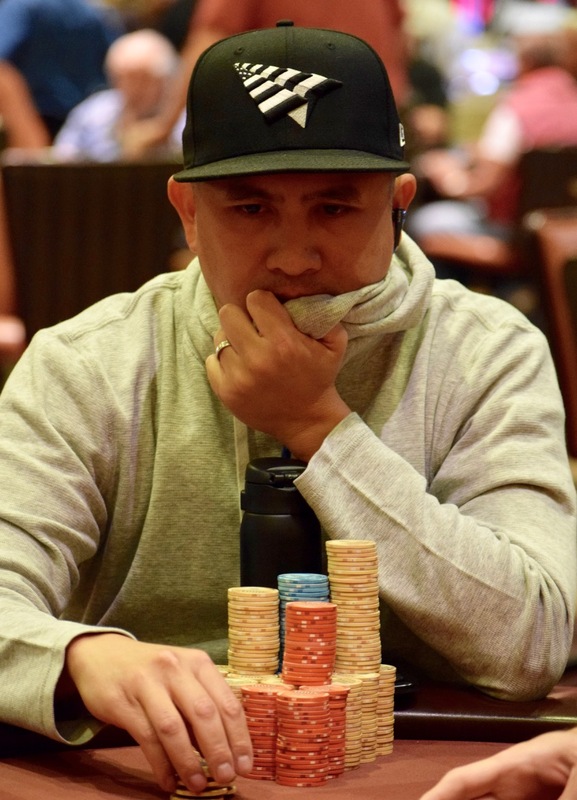 Sean Yu was eliminated on the final hand of the night, dropping teh field to 8. 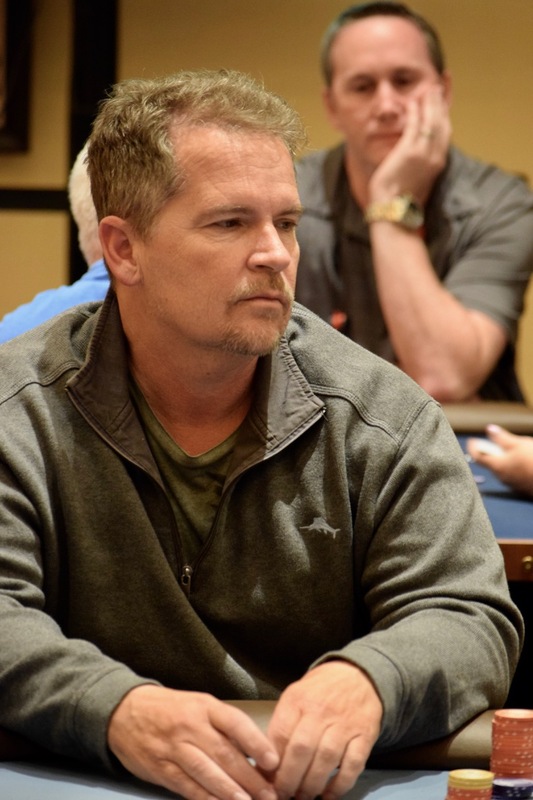 Pat Lyons was eliminated on one of the first hands of the day to move to the money bubble now. 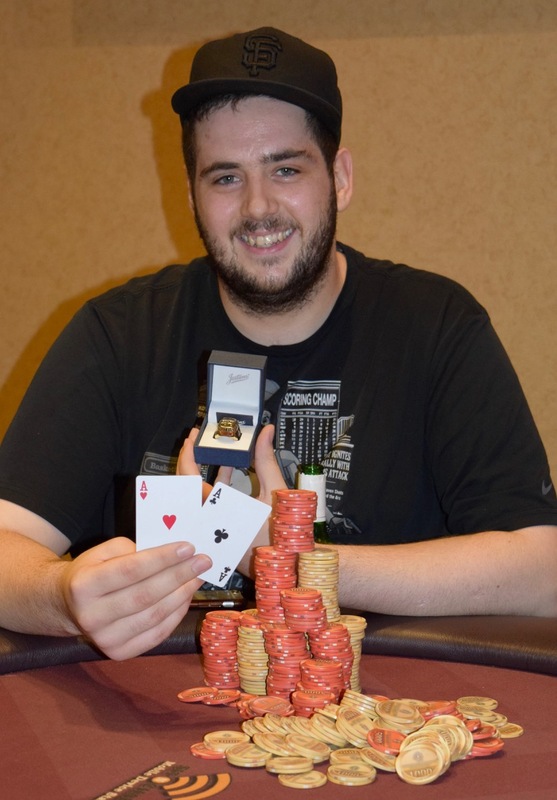 Here's what they are playing for. @WSOP Circuit @Thunder-Valley is at its final day, with the two biggest final tables taking place side-by-side at the same time. There's $170,286 up top for the Main Event champ, and $43,500 up top for winner of the High Roller. Stay here throughout the day for updates on both events as they play down to the winners. 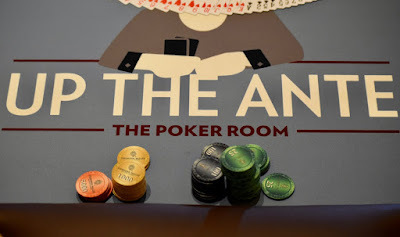 Monday at 1pm is the final of the $500,000 Guaranteed WSOP Circuit Final Table from TVPokerRoom. 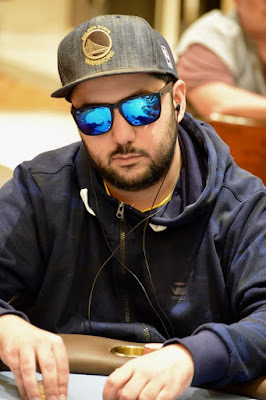 Here are the players aiming for the top prize of $170,286, an entry in the 2017/18 WSOP Global Championship and the Main Event Circuit Ring. 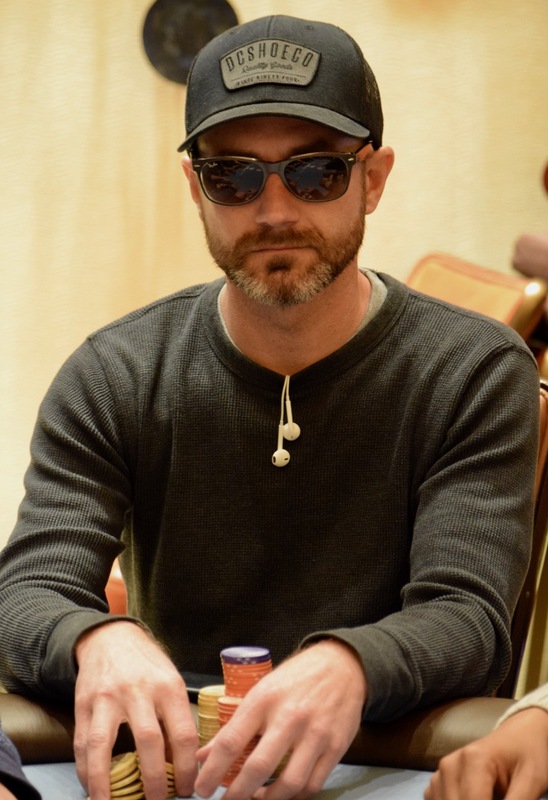 Jeff Day falls all-in preflop to Glenn Larson, finishing in 10th place, cashing for $12,743 and sending the WSOP Circuit Main Event to the final table tomorrow at 1pm. 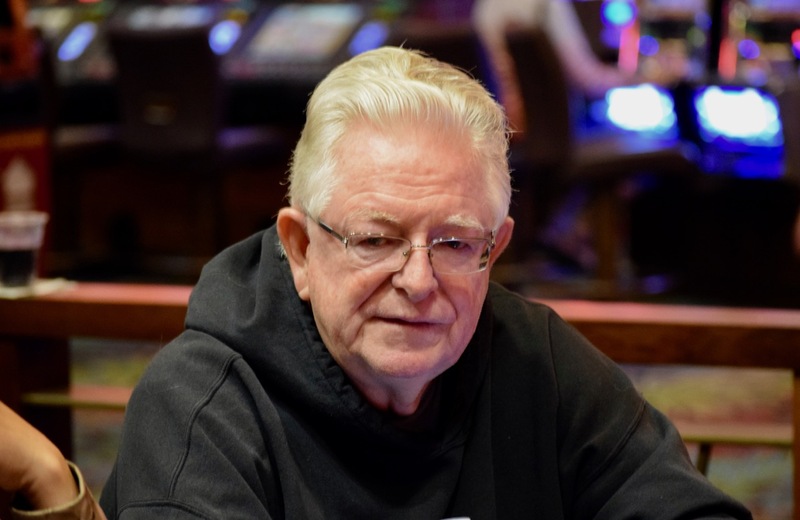 Charles 'Woody' Moore is all in preflop against the shove of Glenn Larson, Woody calling off his stack. 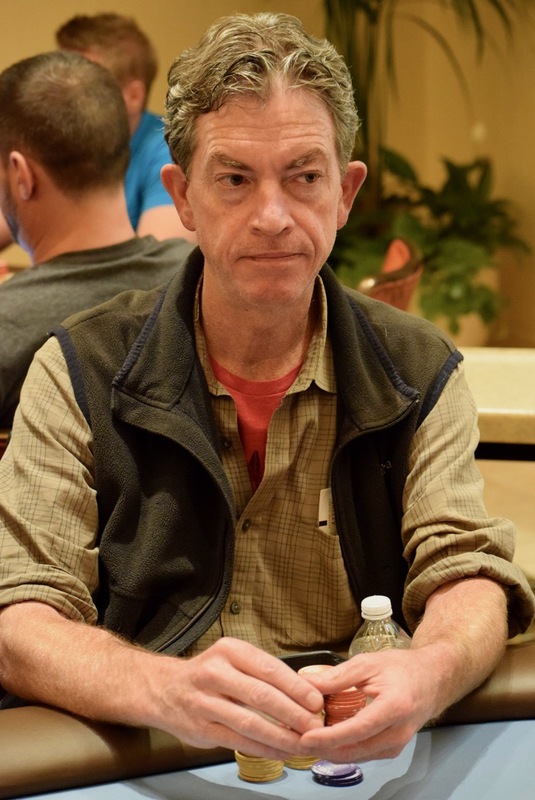 There's a Nine on the flop - Glenn gets there - and off to a redraw for the unofficial final table we go. 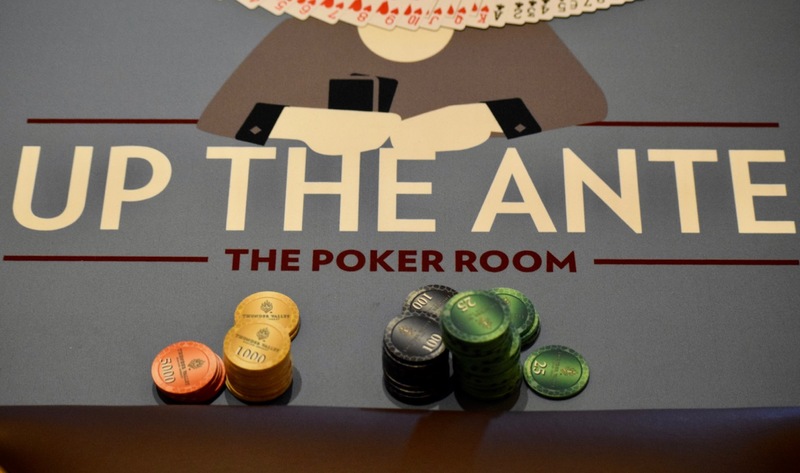 @JohnQTD and @BenErwinPoker announce this is the last hand before players go on a 15-minute break, and a boatload of chips get in the middle at each of the two tables. 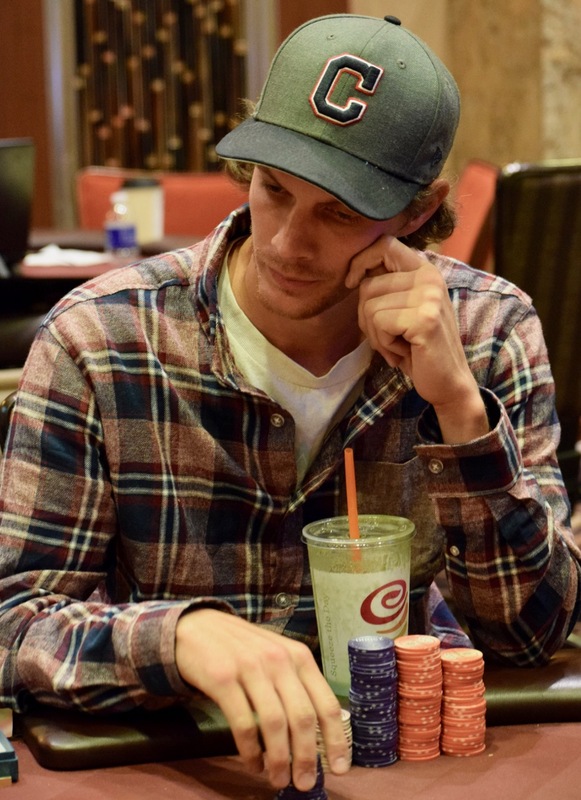 Jed Hoffman picks up Aces and moves all in for 355,000 on a Jack-High flop, with Glenn Larson snap-calling with Ace-Jack. Hoffman moves to 1.2 million and Larson to 555,000. 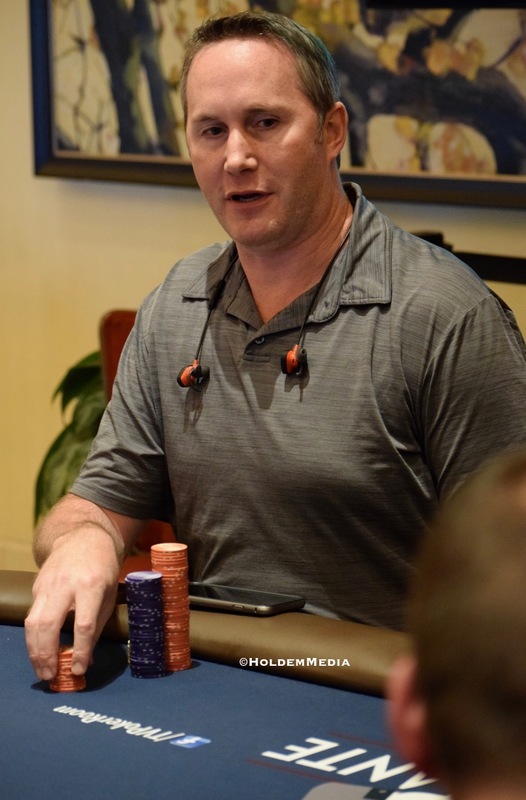 At the other Table, Dann Turner bets 450,000 on the river in to Steven Tabb. Tabb calls on a board that paired the Four. 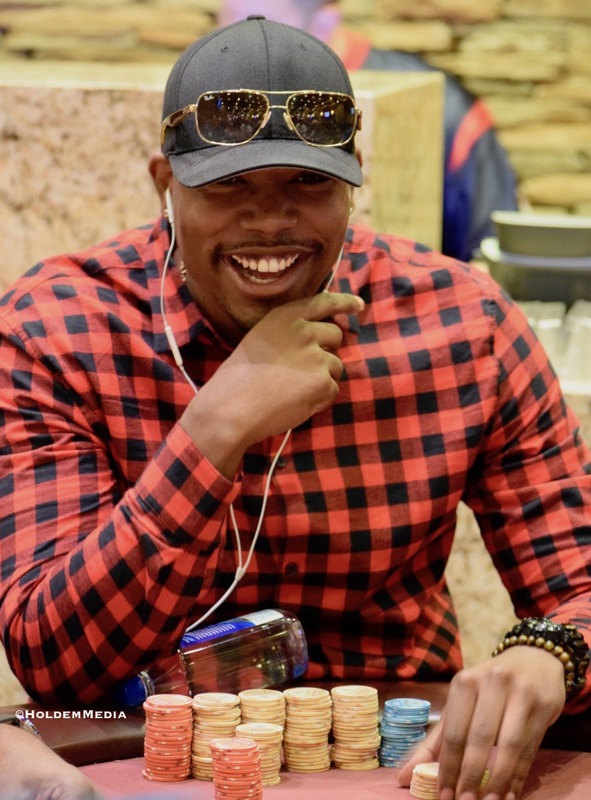 Turner ALSO shows Aces, and he rakes in a 1.5 million pot, moving to 2.3 million and the chiplead. 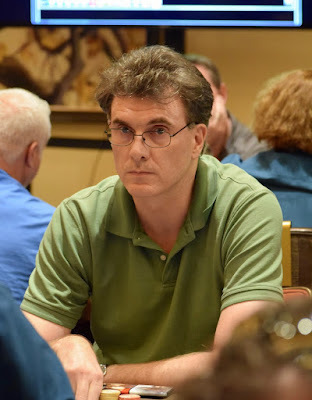 Jed Hoffman flops a set of Tens against the all-in preflop Ace-Deuce of Joseph Alban. Alban cashes for $12,743 and we are one player away from the unofficial final table. 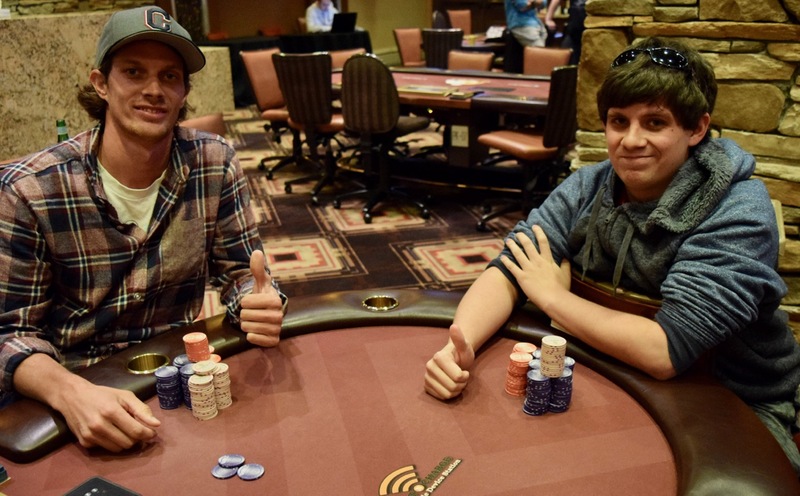 Here are the players who finished in 15-21st place in the WSOP Circuit Thunder Valley Main Event. Starting the final two tables as one of the shortstacks, Peter Xiong is eliminated by Glenn Larson. 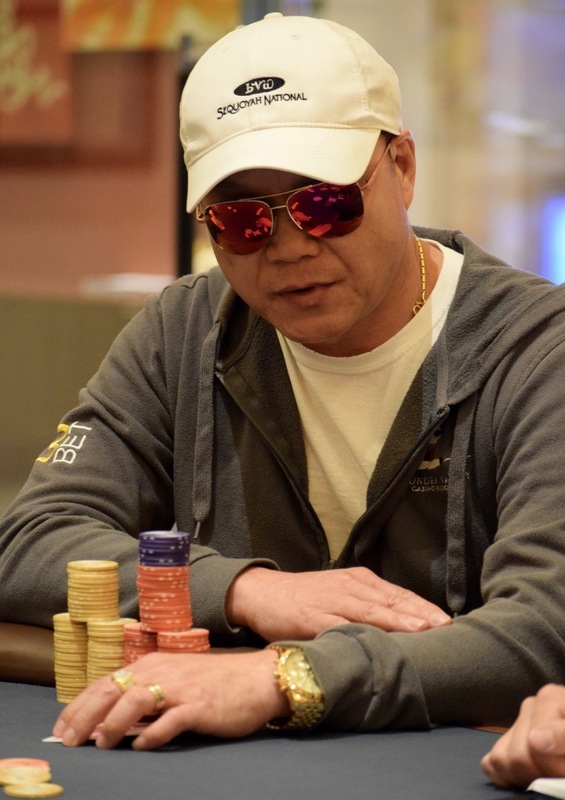 Xiong cashes for $8,633, while Larson moves to 900,000. Amir Turkzadeh moves all in preflop and Nick Pupillo pushes over the top from the SB. 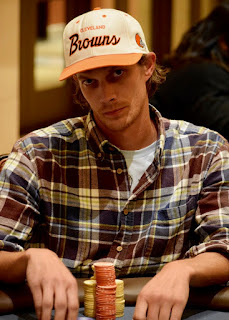 Jed Hoffman gets out of the way from the BB and up go the cards. 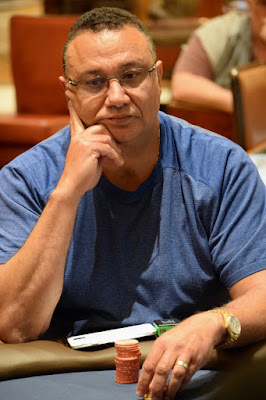 Turkzadeh's Ace-Five is quite a ways behind the Ace-King of Pupillo. The flop is Ace-Ten-Queen, there's no 5 on the turn or river and Turkzadeh finishes in 22nd place, a $6,162 cash. 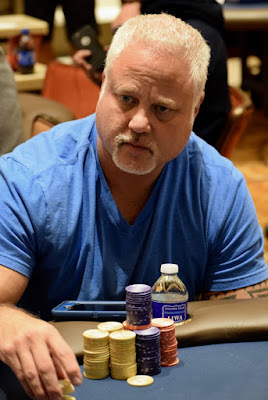 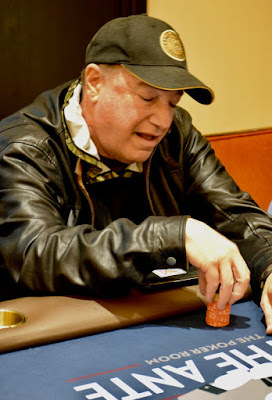 The hand started as though there would be little action, but Eddie Barna lit it up and pushed all in for his last 220,000 on the board, with Glenn Larson snap-calling. 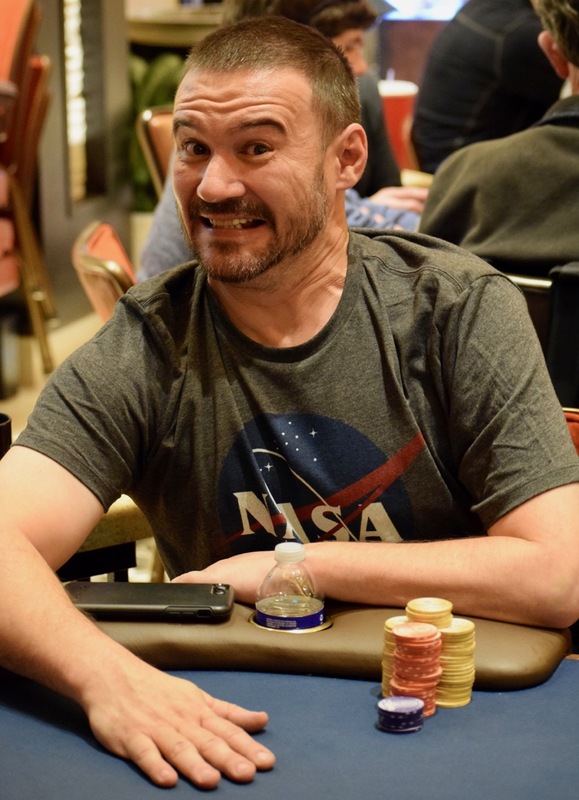 Barna turns over for a flush draw and sees Larson already has a made hand, showing for a straight. 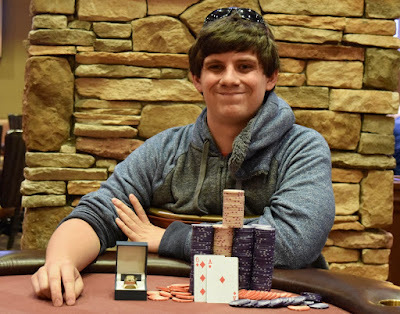 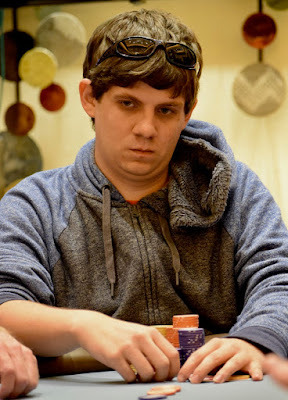 The river Nine improves Larson to a better two pair, but it is , giving Barna the flush. 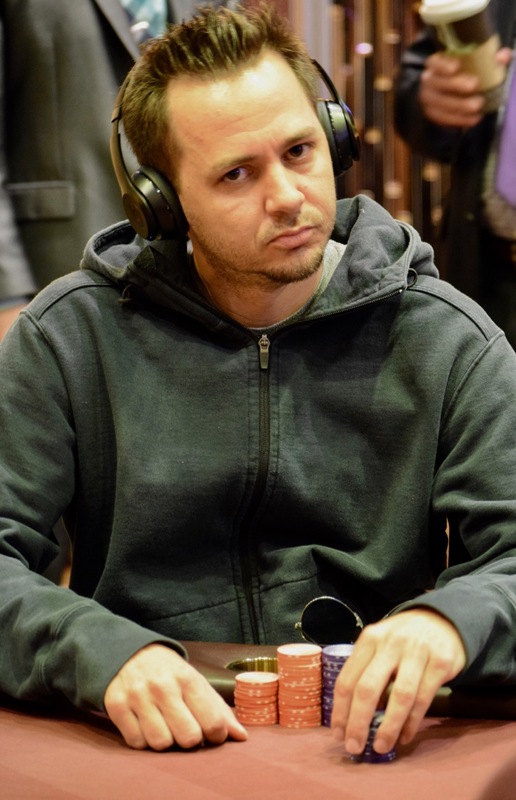 Larson 'slips' back to 750,000.